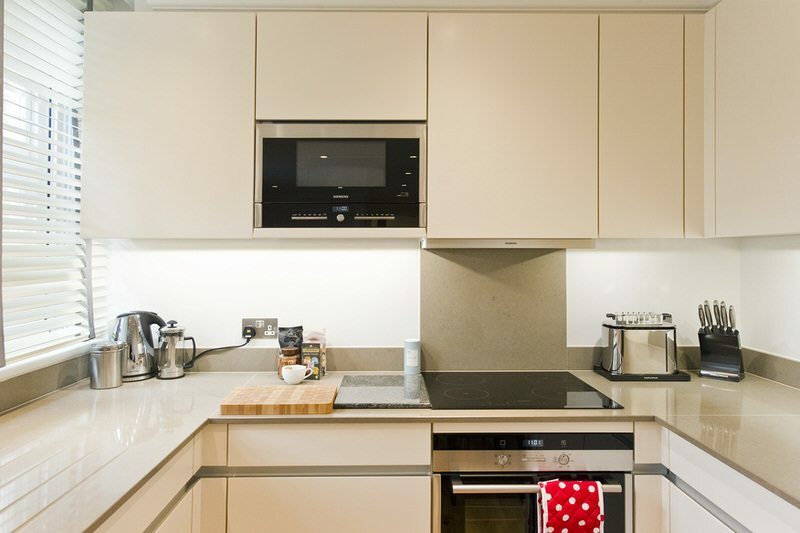 Lees Place holiday apartments London have undergone a complete refurbishment and now boast well designed and comfortable one and two bedroom apartments in the heart of the West End ! 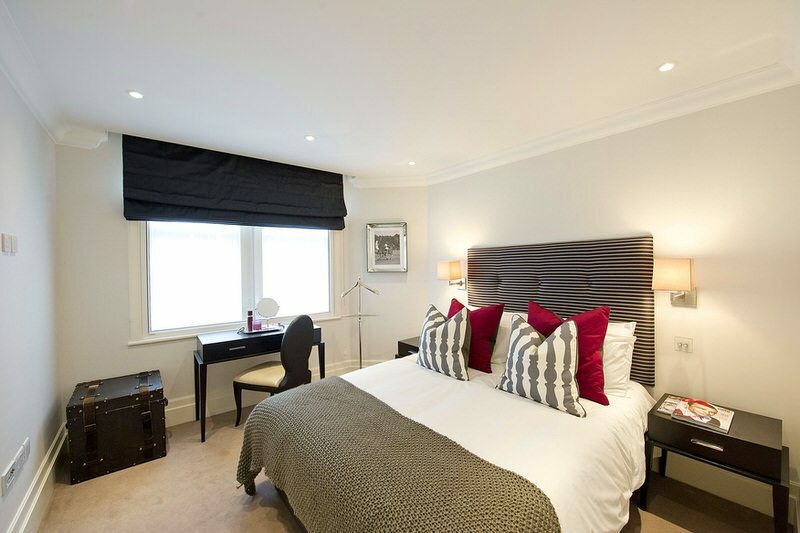 They are within a few minutes walk of Bond Street and Marble Arch underground stations allowing access to the London’s premier shops and restaurants as well as easy access to all areas of London via the underground train network. 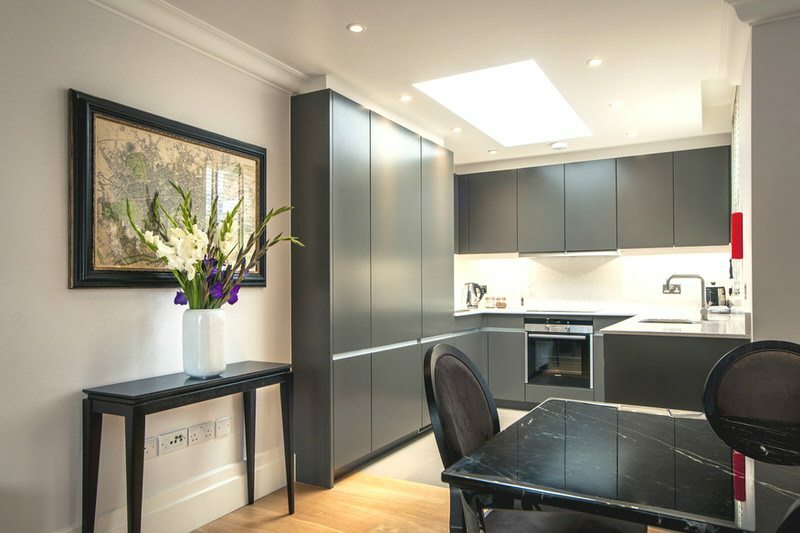 After a busy day enjoying London Lees Place is your peaceful haven where you can relax, work and entertain due to its quite mews location. 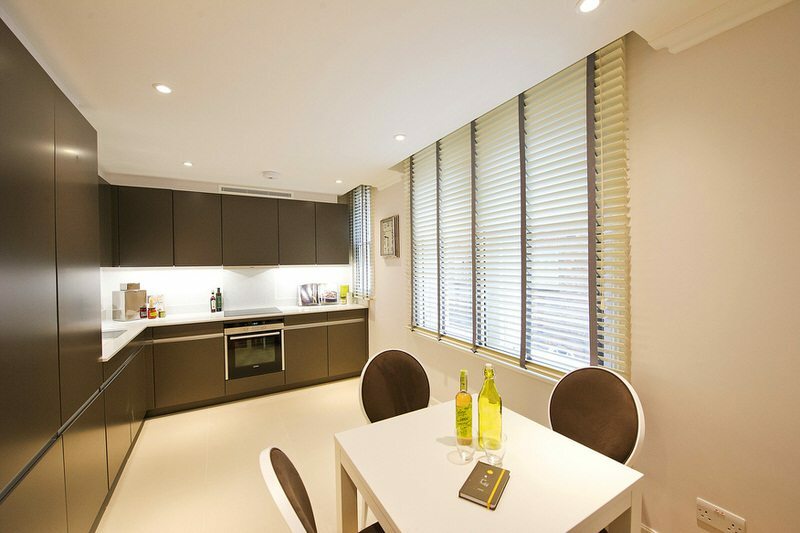 Each apartment has been individually styled, furnished and decorated. 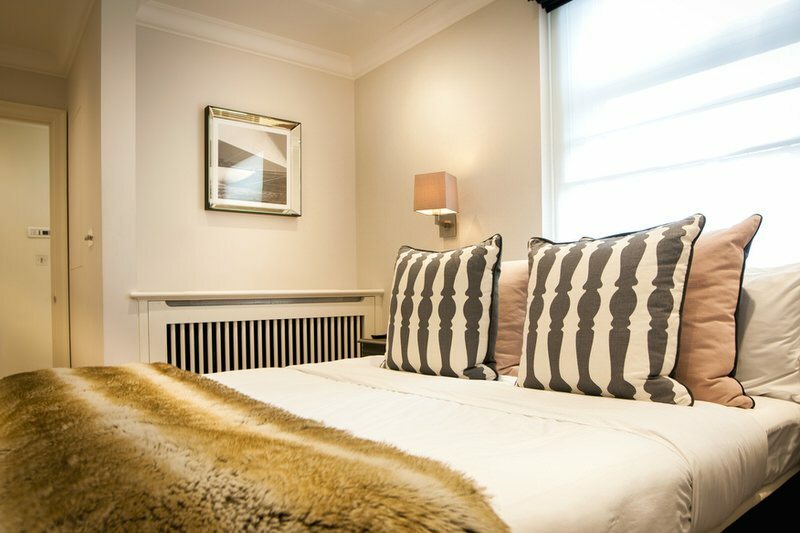 There are a choice of apartments and some apartment connect allowing larger groups / families to be accommodated. 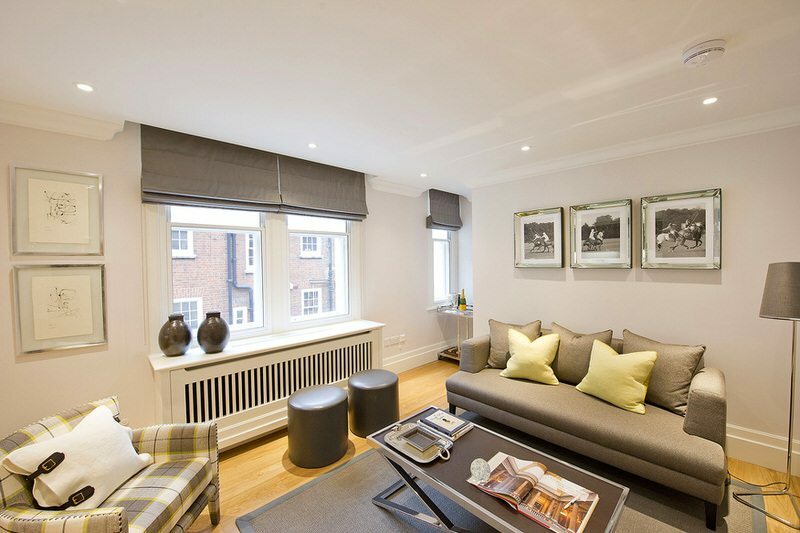 Classic one Bedroom apartments have an open plan living room and kitchen, whereas the some Premium one bedroom apartments have a separate living room and kitchen. 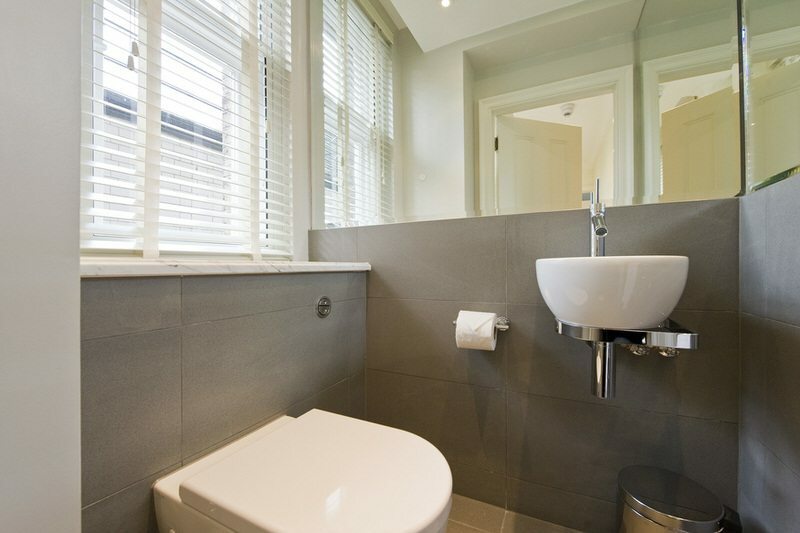 Both Classic and Premium One bedroom apartments and Premium Two Bedroom Apartments have one full bathroom and an additional cloakroom. 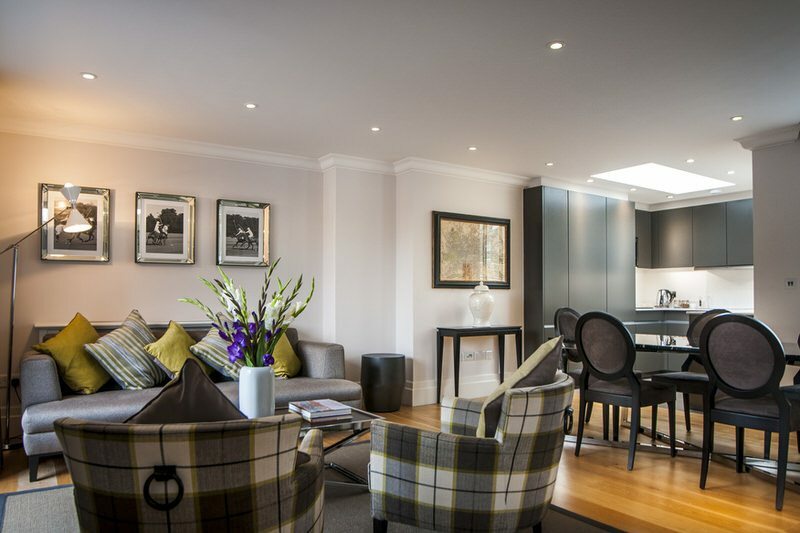 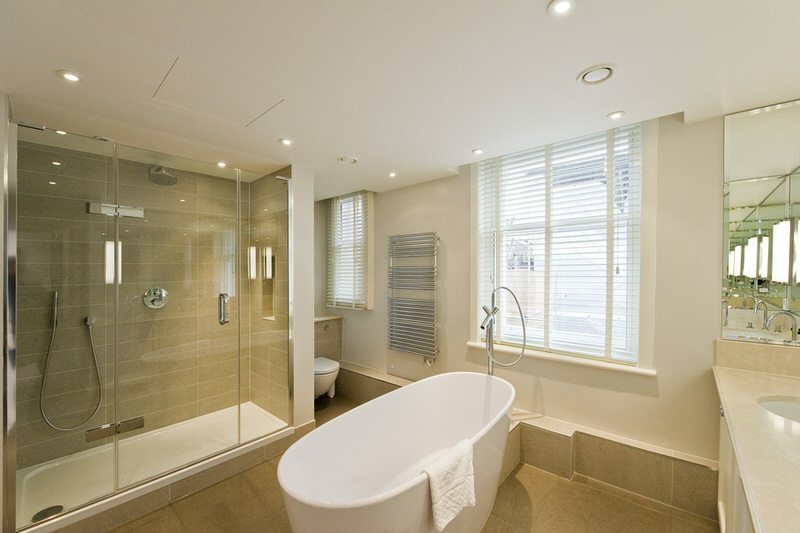 The Penthouse is a 2 bedroom apartment with 2 full bathrooms and an additional cloakroom. 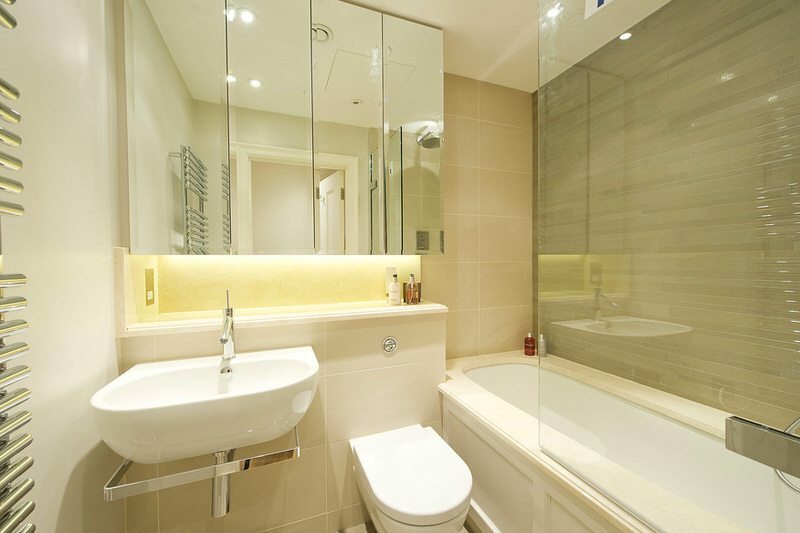 The master bathroom offers a free standing bath, separath shower cubicle along with twin sinks. 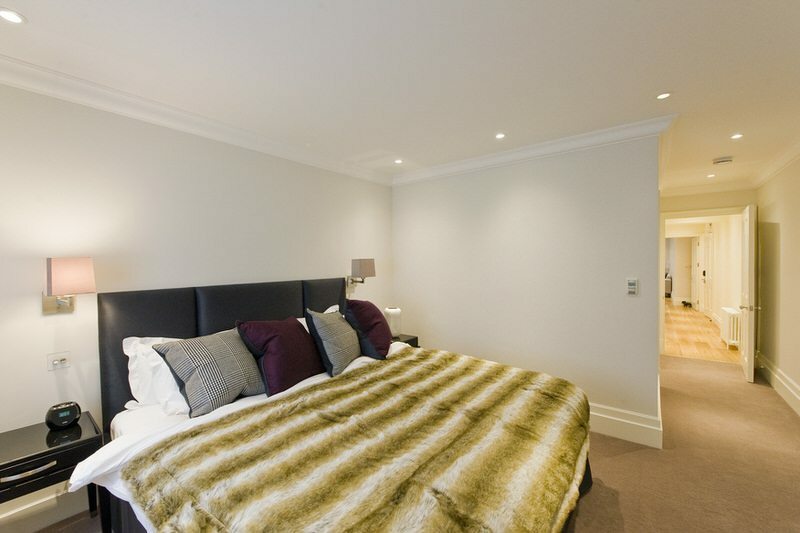 The master bedroom also has access to a terrace as does the main living space.